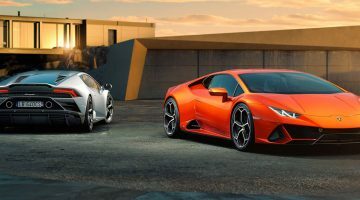 Celebrating American independence with Lamborghini Diablo SVR. Well, why not? Americans celebrated their independence day in a variety of ways last week. Some set off fireworks, others imbibed themselves senseless. 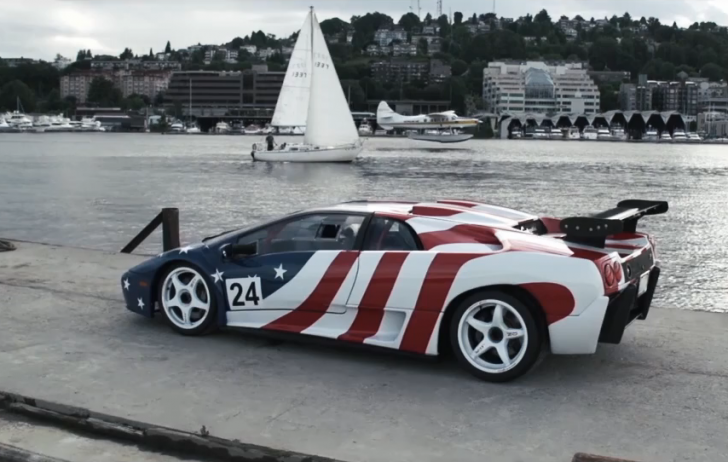 But eGarage.com celebrated the US’ freedom by taking a Lamborghini Diablo SVR, decorated with the stars and stripes, and thrashing it through tunnels. That’s the kind of freedom we like.